← Card Drive for the SPCA! 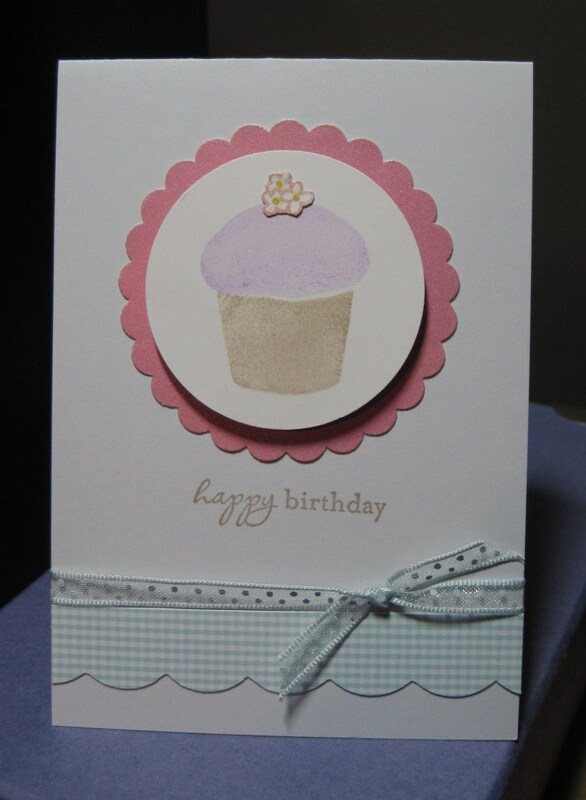 I love the soft colours and the scalloped elements! What a great way to use the cupcake set! I will have to try it! !